Nellie Stone Johnson: Born on a Lakeville, Minn. farm in 1905. Died in 2002 at the age of 96. 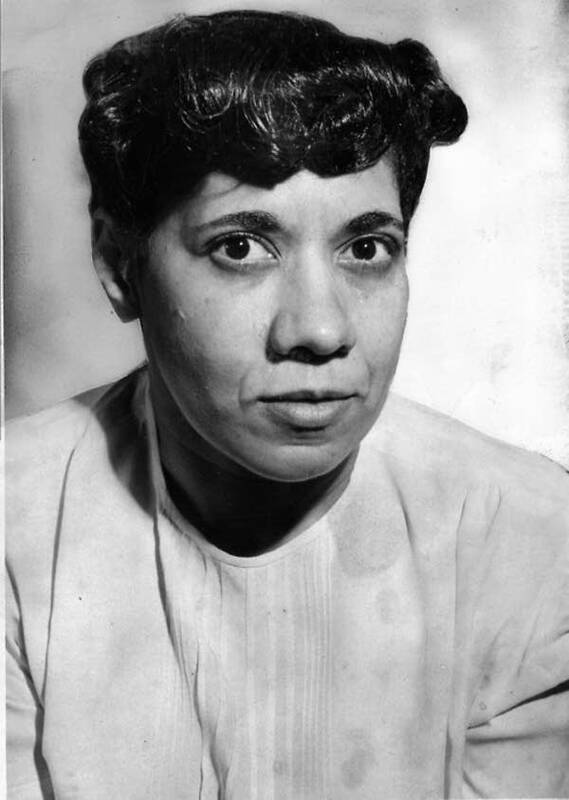 First black person elected to city-wide office in Minneapolis in 1945 (Minneapolis Library Board). Civil rights leader, labor union leader and political leader. One of the founders of the Minnesota Democratic-Farmer-Labor Party. Part 1: Civil rights, labor and political leader Nellie Stone Johnson is interviewed by Dan Olson in 1995 as part of MPR's "Voices of Minnesota" series. She died in 2002 at the age of 96. Part 2: "Postcard from a Lynching." An MPR documentary from 2001 by Chris Julin and Stephanie Hemphill about the 1920 lynching of three black men in Duluth. MPR documentary website "Postcard from a Lynching"